The team at Dr. Z Dentistry, led by Dr. Zachary Held, is committed to providing a comprehensive menu of quality dental services for you to achieve and maintain your best oral health. An Indianapolis native himself, Dr. Held cares for families throughout the greater Indy area. From preventive exams and cosmetic restorations to improving your smile with orthodontics or dental implants, we have everything that your family could need. If you or a loved one have not seen a dentist in over six months, or are experiencing tooth pain, we invite you to schedule an appointment for an exam. We care about every member of our dental family. 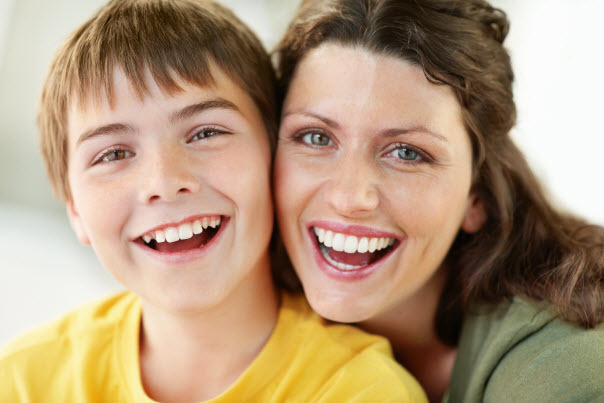 If you have a child needing their first filling or an adult having to replace a failed restoration, we help you feel relaxed in our dental office. We work together with you to build a trusting relationship. During your consultation, we talk to you about what to expect during treatment and review your medical history so that we can create a safe and comfortable experience for you. We offer oral and nitrous oxide sedation methods for patients who are anxious about treatment or require more complex dental procedures. From restorative care and oral cancer screenings to in-house oral surgery and orthodontics, we have everything that your family could need. Our mission is to help you achieve a healthy, beautiful, fully-functional bite. Through advanced dental techniques and state-of-the-art equipment, our experienced and caring team will help you rejuvenate your smile. Contact our family dental practice in Indianapolis to schedule an appointment today!